Dennis is one of the partners in charge of the Firm’s Financial Institutions Group. 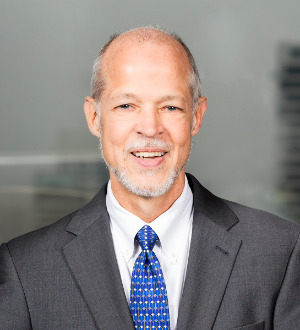 He concentrates his practice on representing financial institutions on a wide range of corporate and regulatory matters and has over 25 years of experience in the area. Dennis is a frequent speaker at schools and seminars for bankers on issues of financial institutions law. He was an adjunct professor of banking law at Northwestern University School of Law.